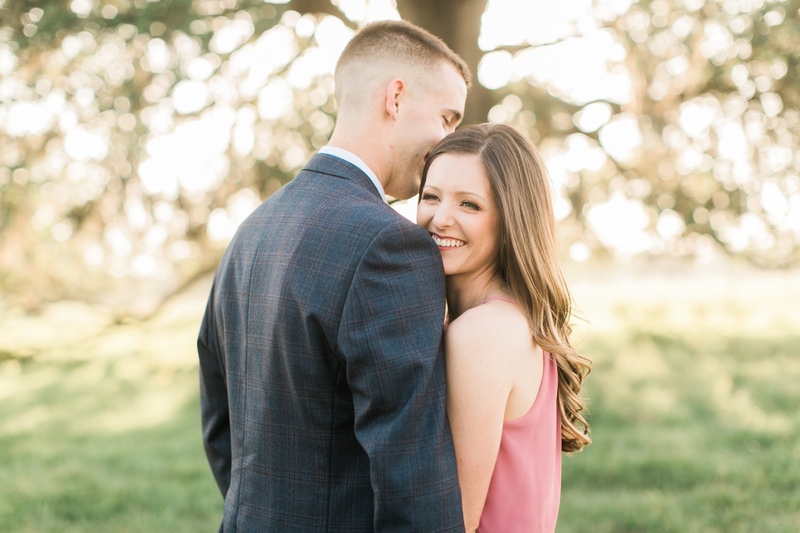 These two Aggies came out to the ranch on one of the most beautiful days we've had this spring. 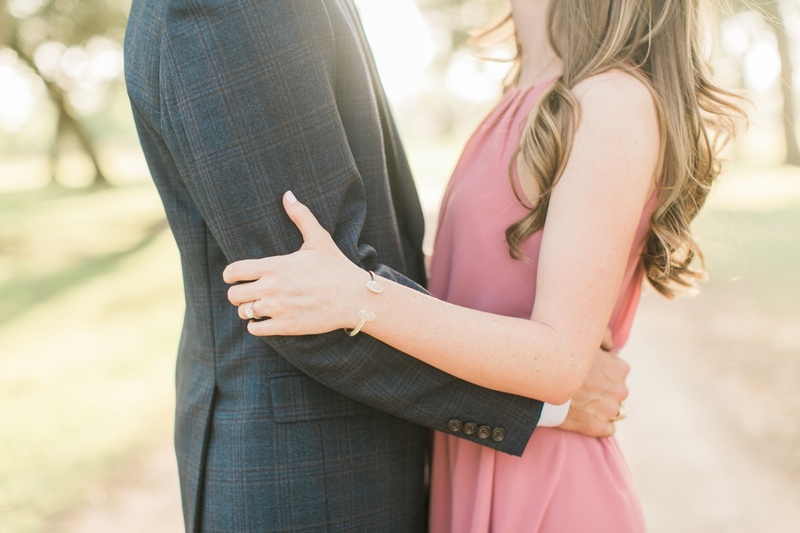 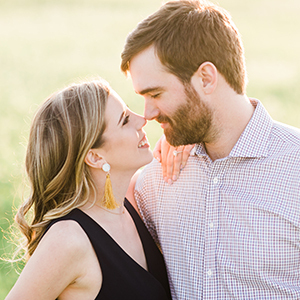 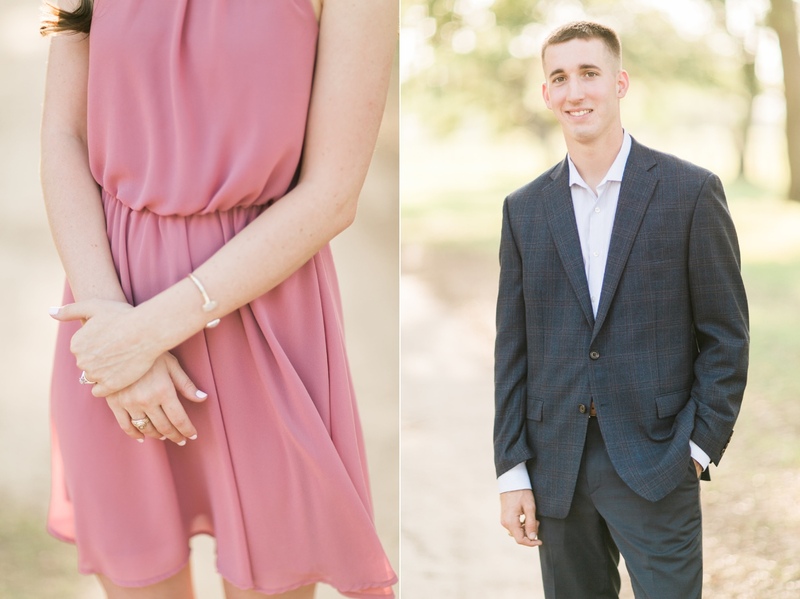 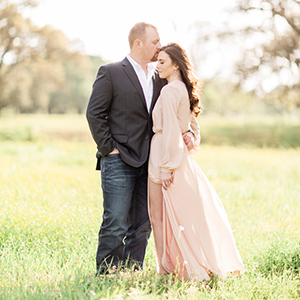 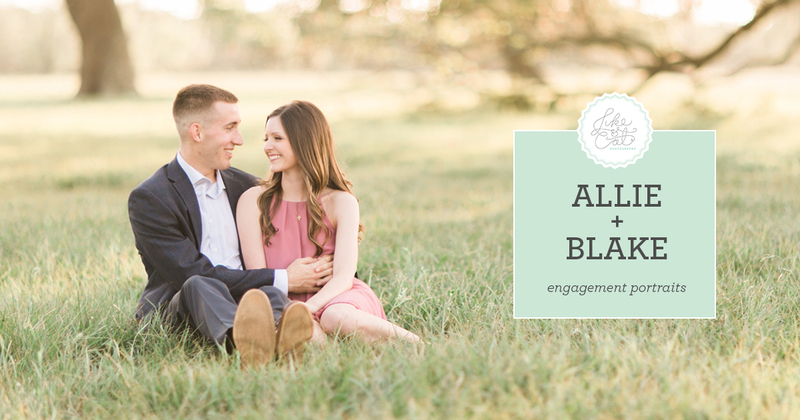 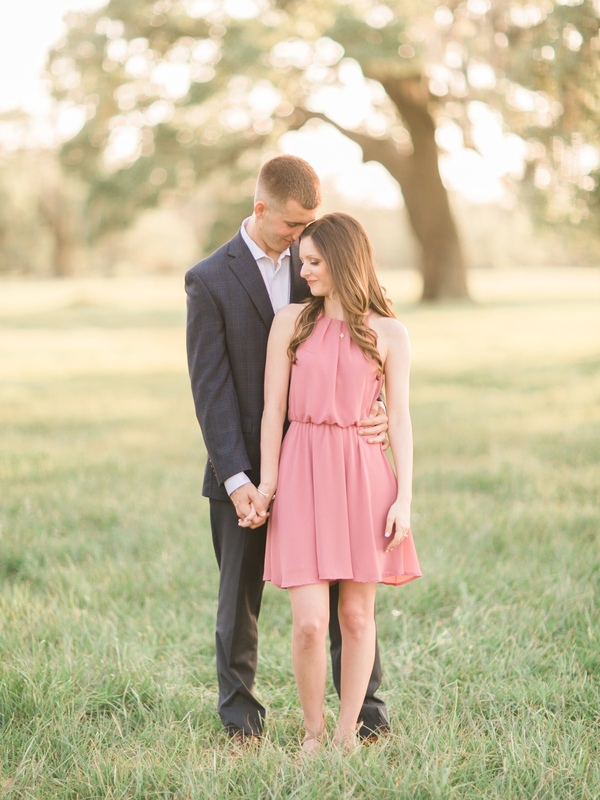 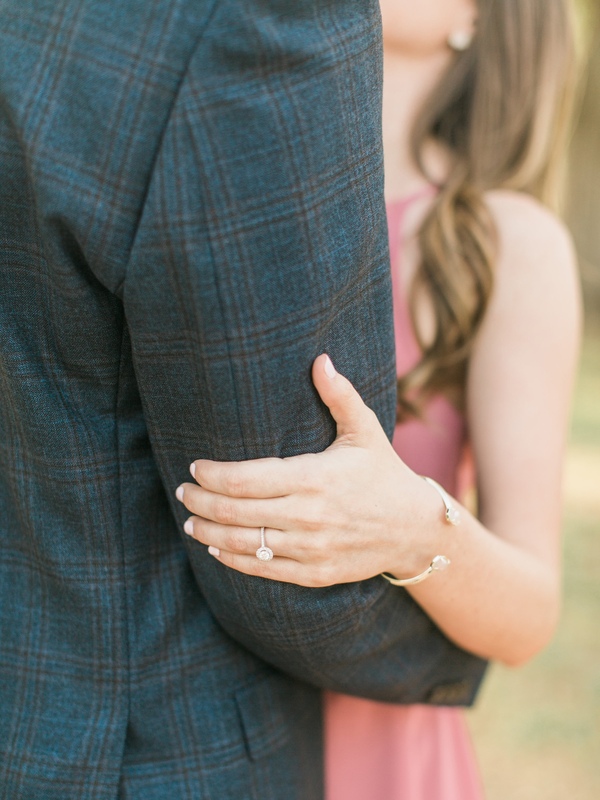 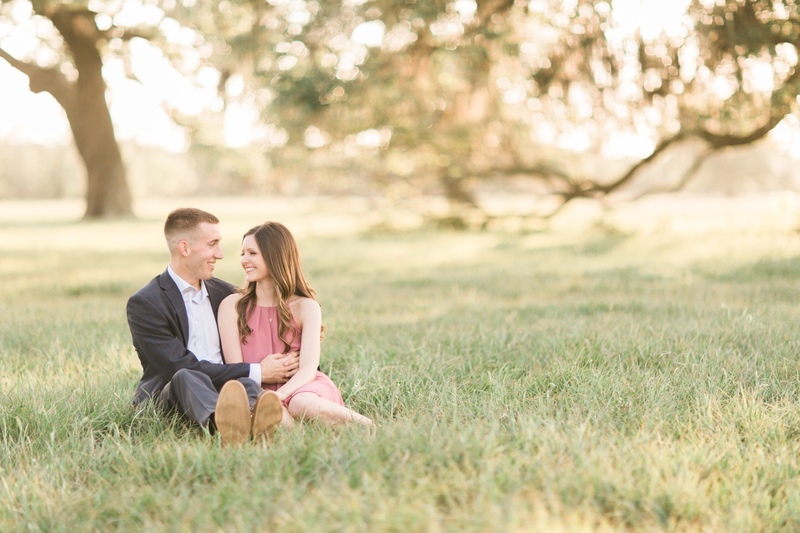 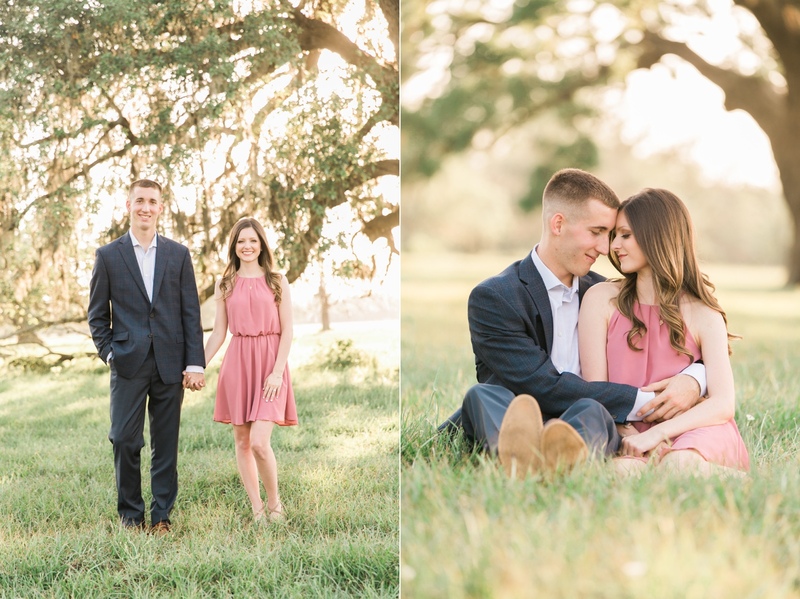 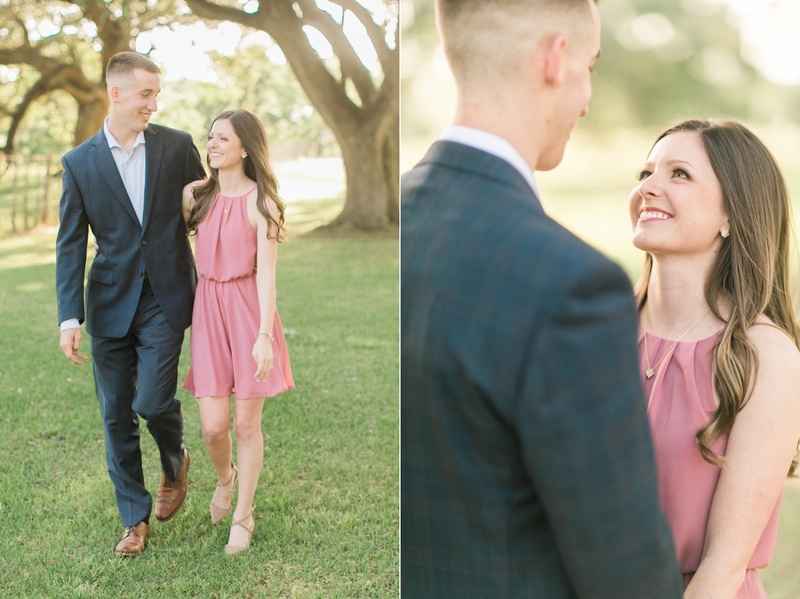 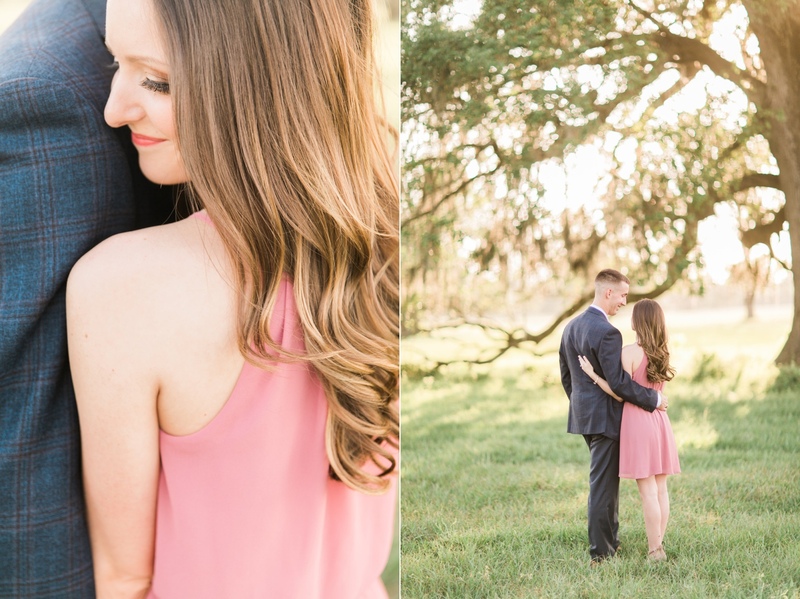 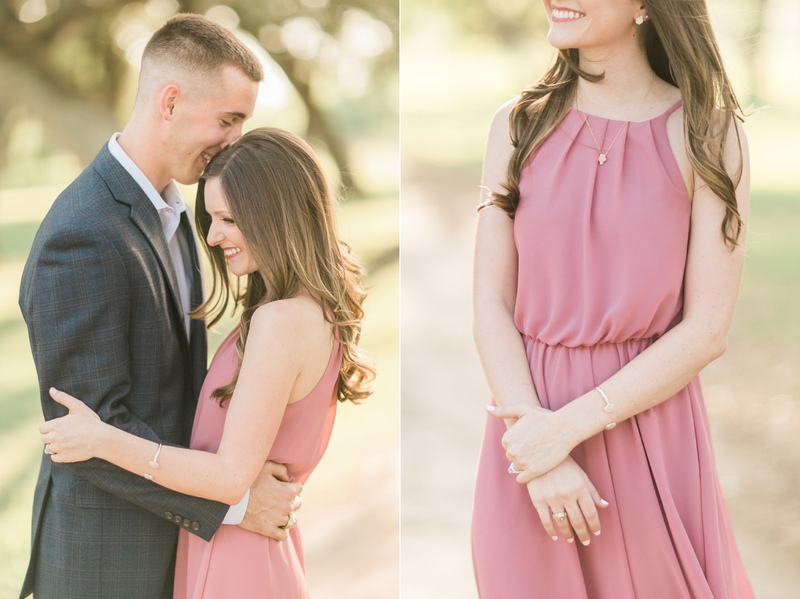 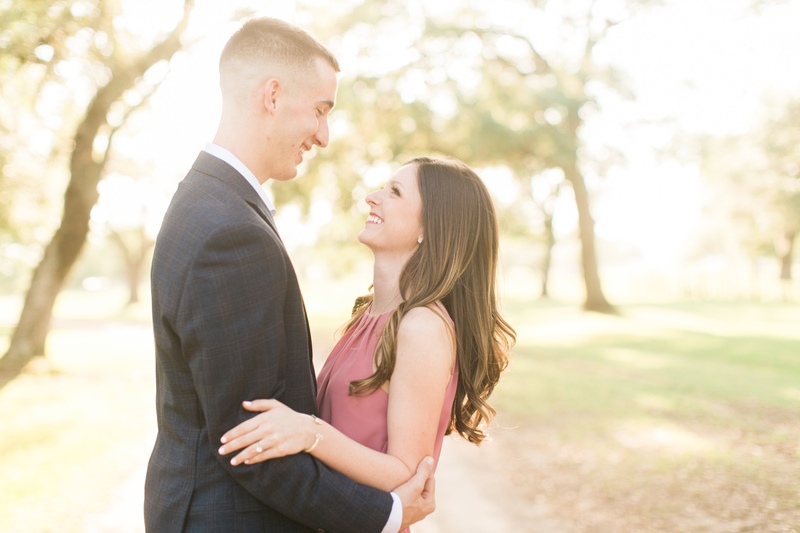 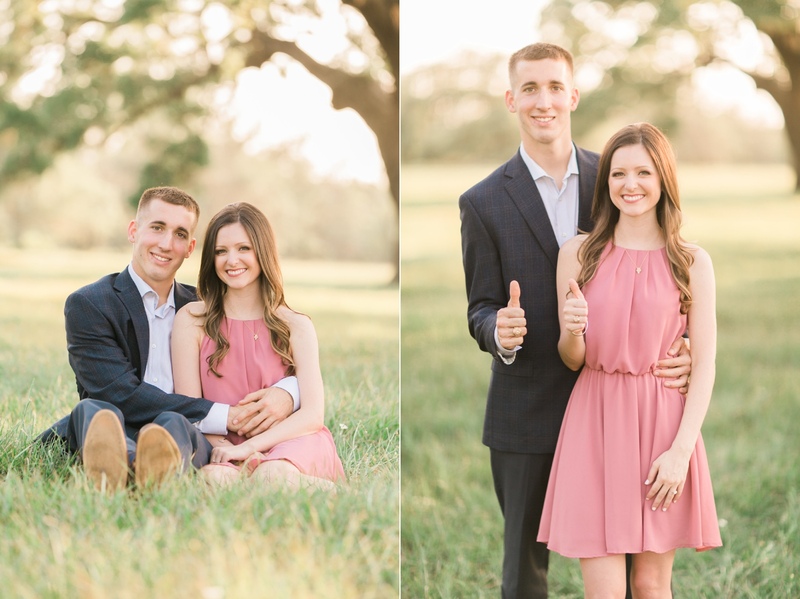 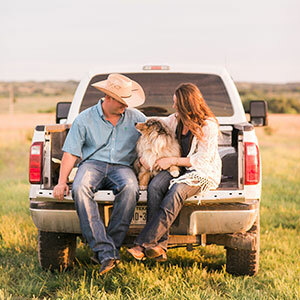 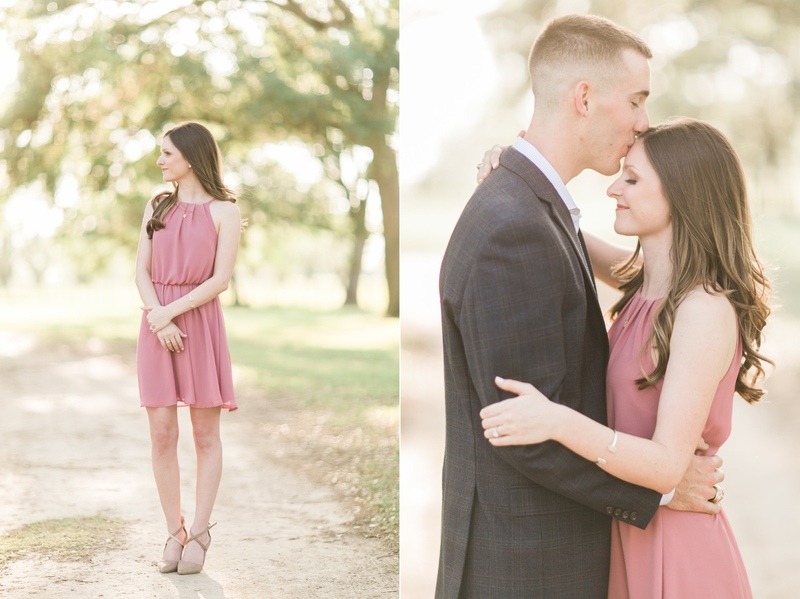 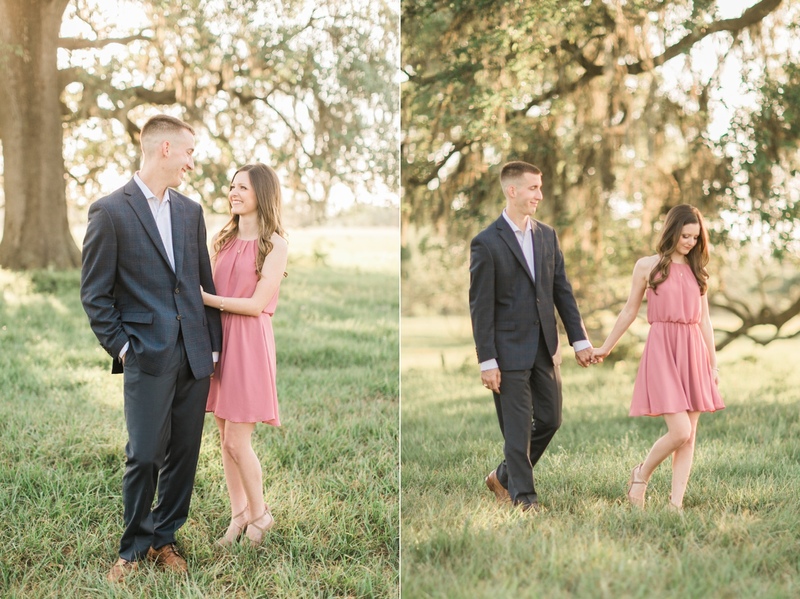 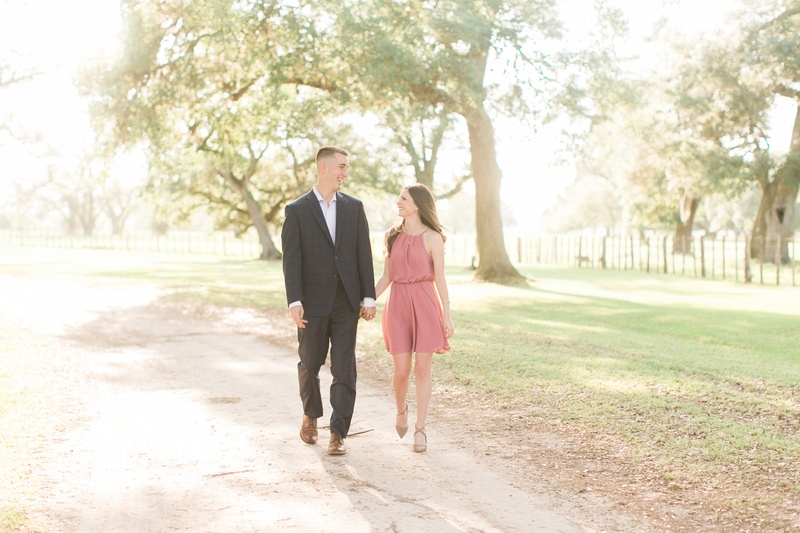 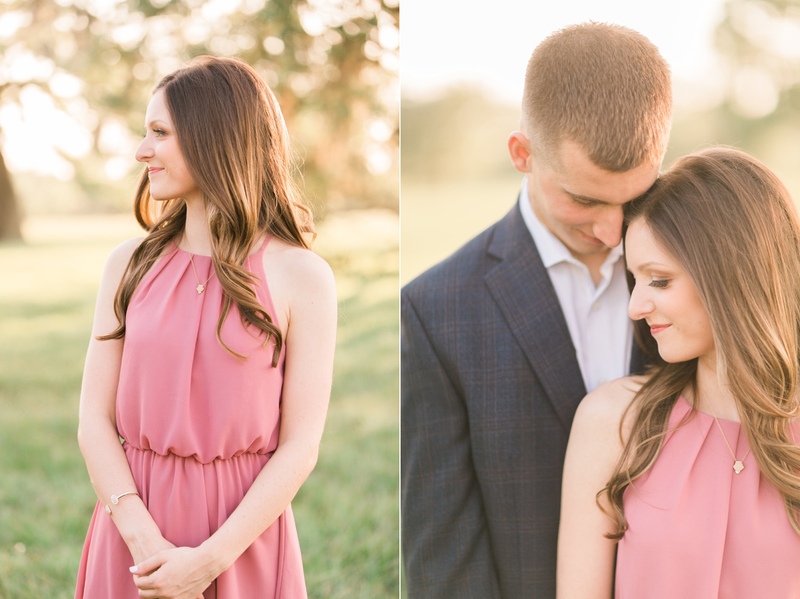 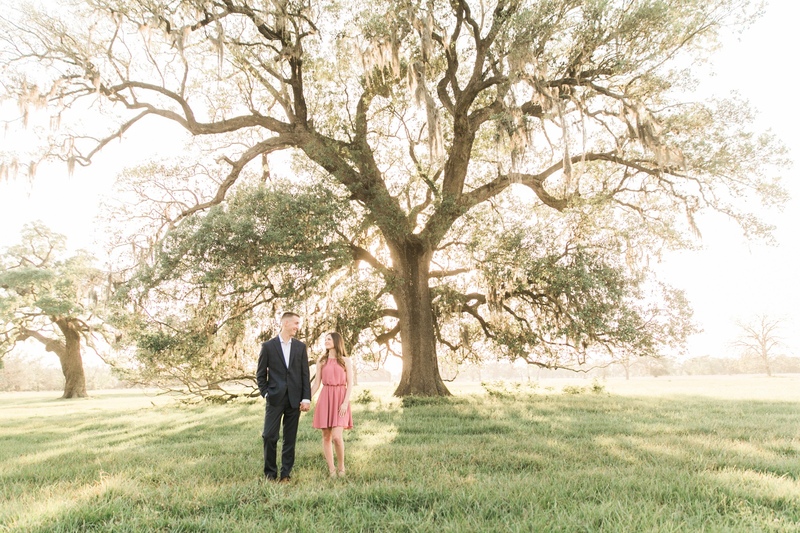 We have had so much fun getting to know Allie and Blake and are so looking forward to their wedding at Balmorhea Events in just a few months. 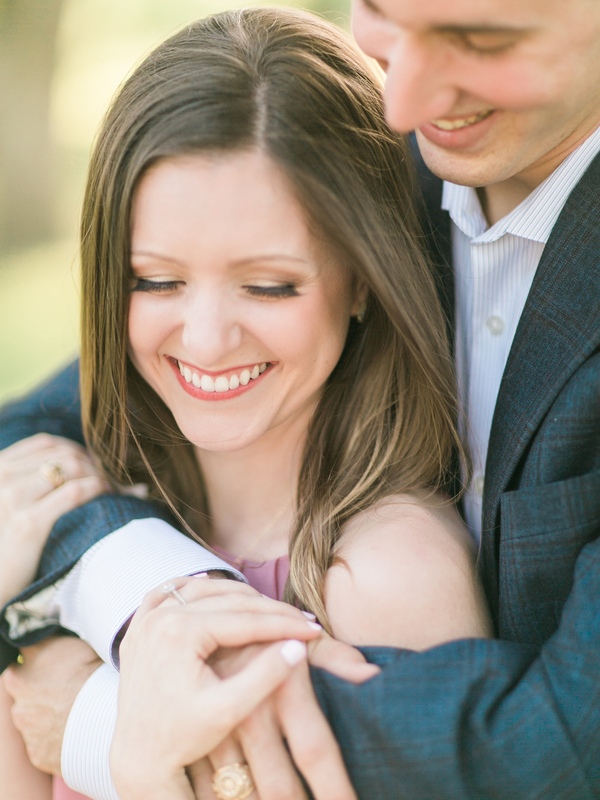 We love Las Vegas and go as often as we can! 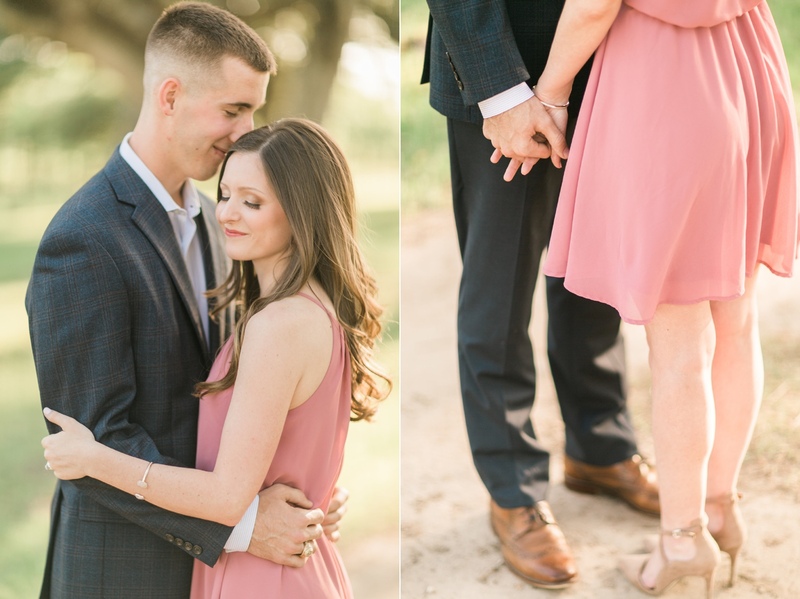 So far 21 visits!